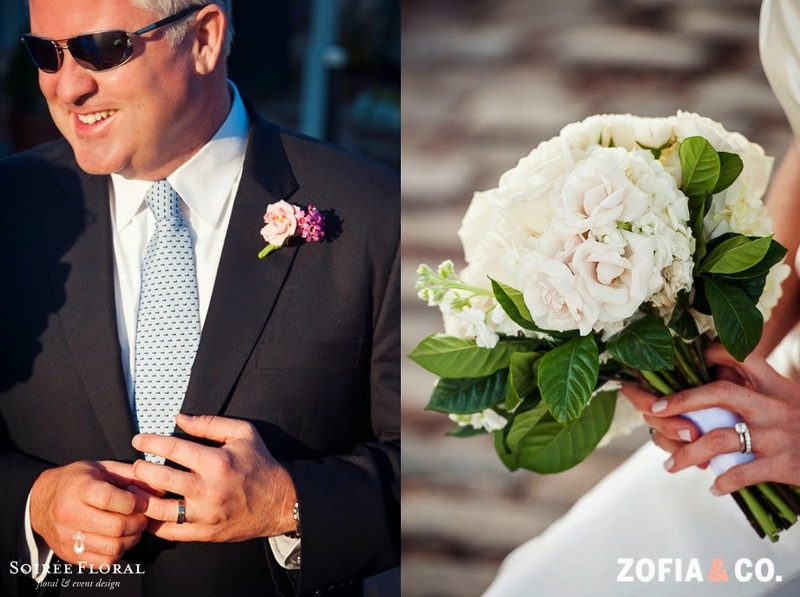 Soirée Floral: Sneak Peek - Nantucket Whaling Museum Wedding with Soirée Floral and Zofia & Co. 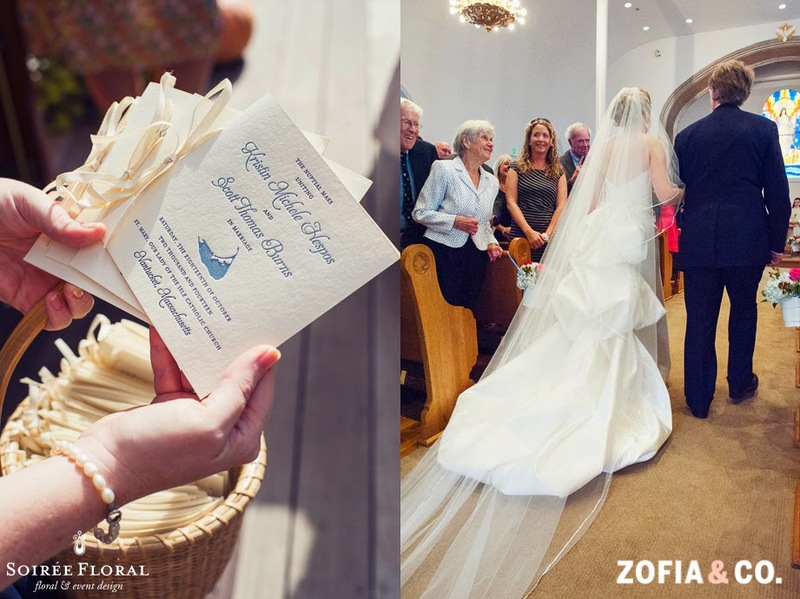 Sneak Peek - Nantucket Whaling Museum Wedding with Soirée Floral and Zofia & Co.
We love sharing these sneak peeks - it's so great to get a snippet of our clients enjoying their wedding day and it gives us butterflies to see our designs in action! 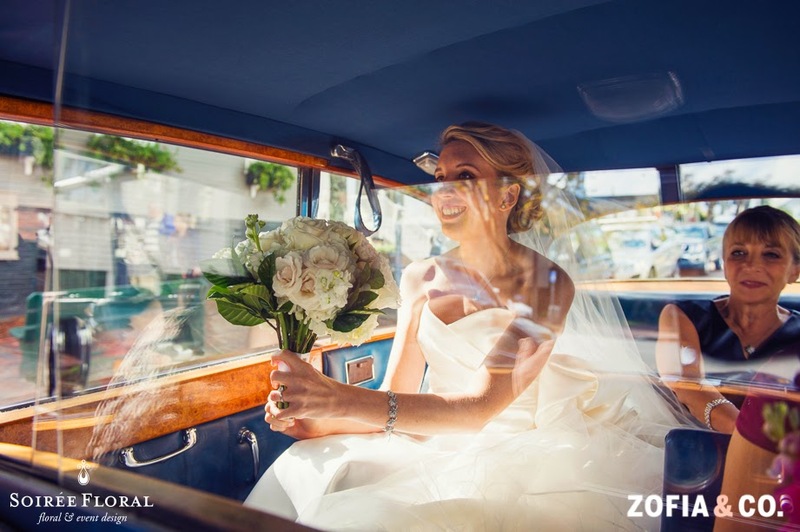 Today we're sharing Kristin and Scott's wedding at St. Mary's Church and the Whaling Museum, shot by Brian & Stacey of Zofia & Co. They had the perfect fall day to accompany their beautiful fall color palette! that popped off of their fuchsia dresses perfectly. 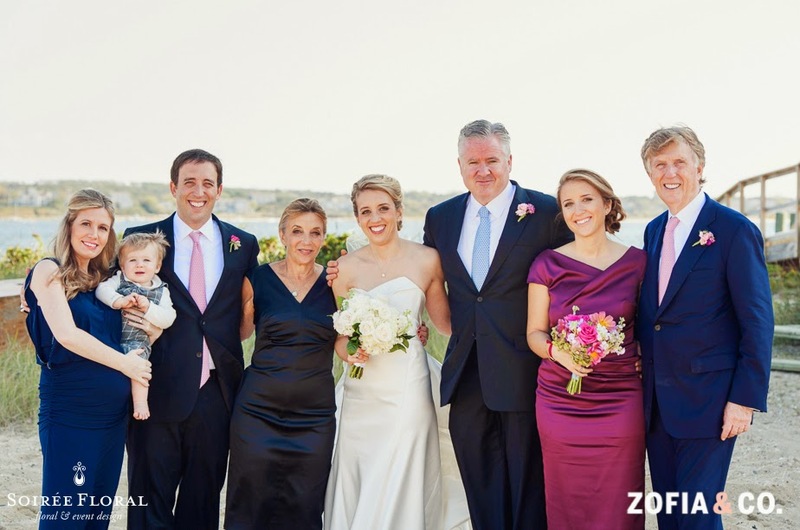 Weddings at the Whaling Museum are unique in the best of ways - the building is full of Nantucket history and character, it's an intimate venue to enjoy the company of your guests and the view from the rooftop is breathtaking! 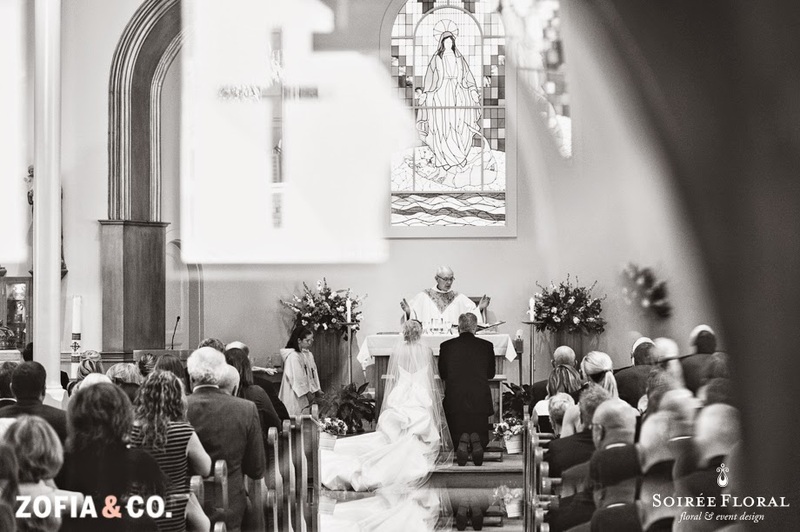 Congratulations to Kristin & Scott! 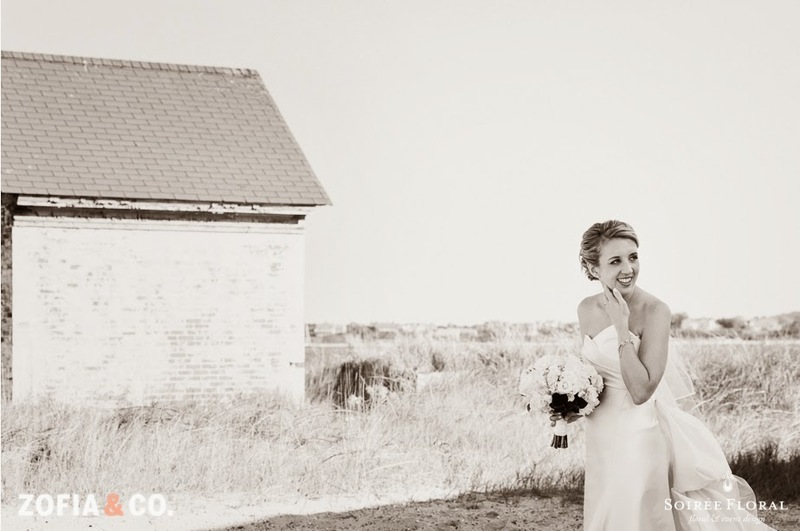 Thank you for letting us be a part of your Nantucket Wedding. 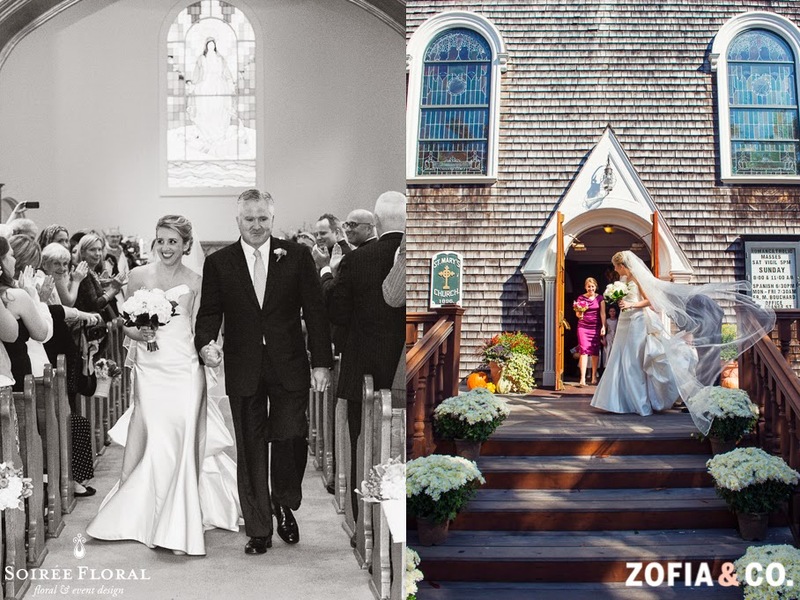 Head on over to Zofia & Co.'s Blog to see more images from this fall wedding.